back to the garden... flower power comes full circle: SEBASTAPOL documentary film festival NEXT! 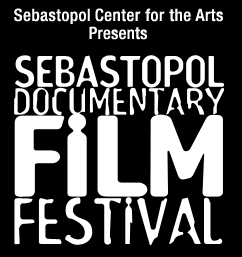 SEBASTAPOL documentary film festival NEXT! Come out and join us...and as always, tell friends and family so they can come out and support us. We want to fill seats for the film to have the best audience impact. Looking forward to getting California reactions to our film!